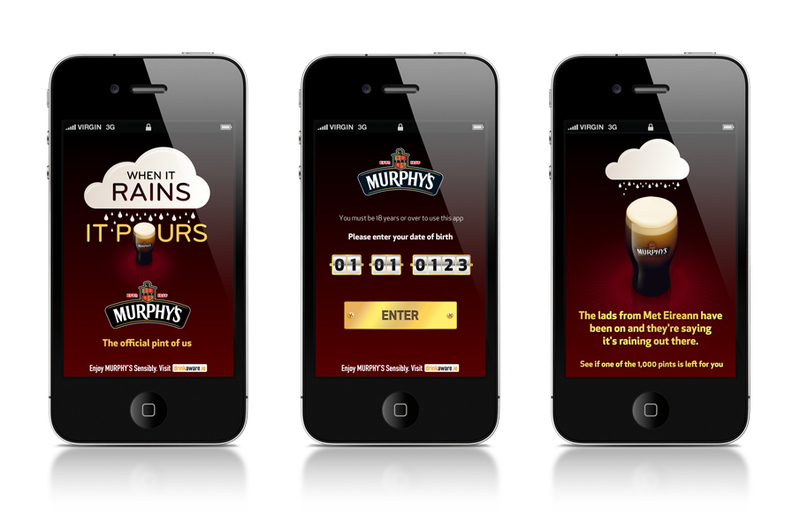 In a parody to an app created by Budweiser called the Ice Cold Index, the idea was simple: whenever it rained in Cork — which is a lot — you get a free pint of Murphy's in participating pubs. 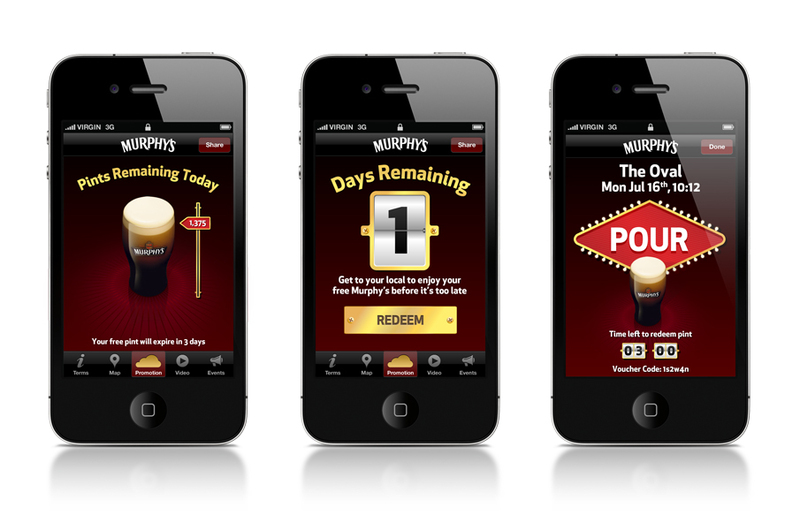 All you had to do was check the app. to see if it was raining and head on down the local for a tasty pint.